The poster behind doctoral nursing student Jana Gegen towered above her. Text and graphics filled every inch of it. But Gegen stood strong before it, feet firmly planted on the floor of the Great Hall, ready to field any question. Gegen knew her research like the back her hand—or perhaps, like the sole of her foot. For her doctoral capstone project focused on foot health in public housing residents. Gegen is twenty-five years into a nursing career that’s taken her from work as a licensed practical nurse to a bachelor’s degree in nursing from Metropolitan State (where she was named an outstanding undergraduate in 2015). But she didn’t stop there. 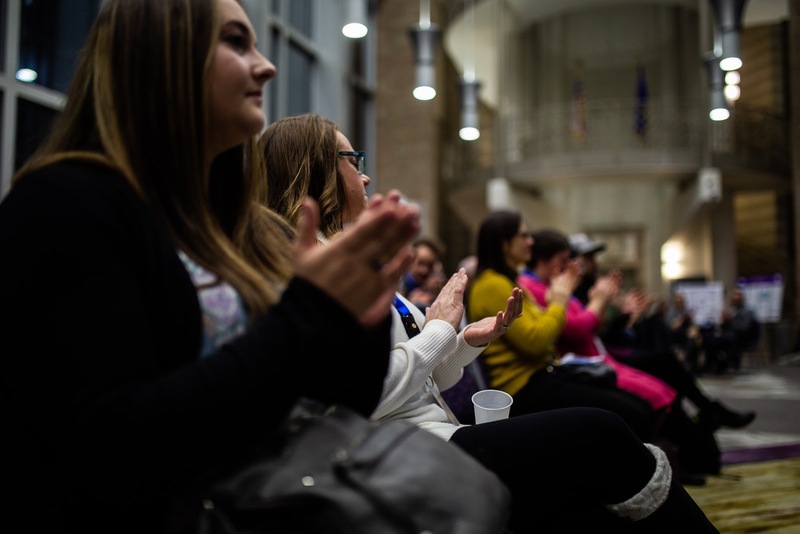 Her feet carried her right into Metro State’s Doctor of Nursing Practice (DNP) program. 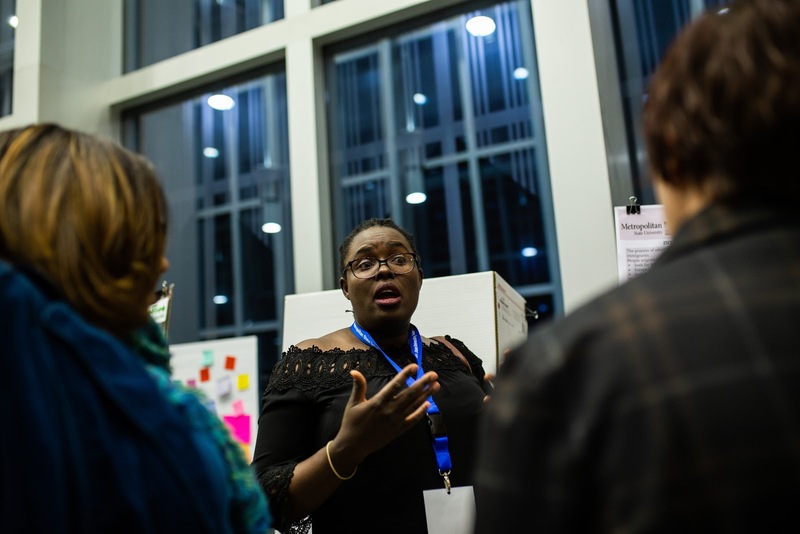 That DNP capstone project requirement is what brought Gegen to the 2018 Student Poster Research Conference in New Main Great Hall on the evening of Nov. 28. 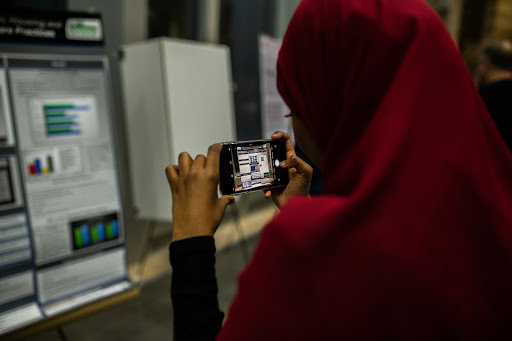 She was among more than 100 graduate and undergraduate researchers propping up posters on tripods at the event. 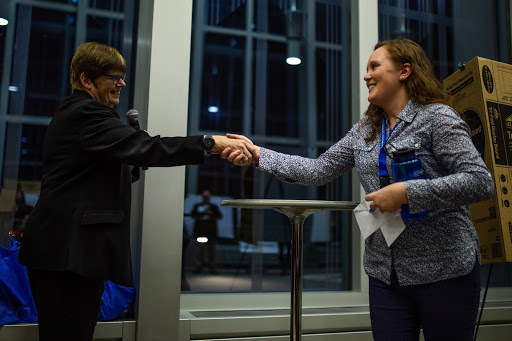 From her undergraduate years at Metro State, Gegen was well acquainted with Professor Ruth Staus, who became her doctoral advisor. 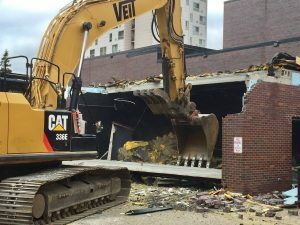 And she knew Staus had deep connections in public housing agencies in the Twin Cities and could help her design a capstone to study—and help—residents. Gegen got her foot in the door at public housing hi-rise buildings. She was welcomed by resident councils who helped her recruit research participants. She got to work. 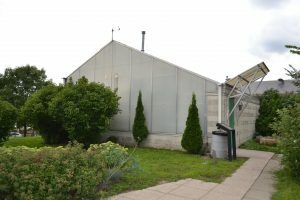 In three buildings, in eight days, Gegen devoted 60 minutes each to 48 participants. Using a standardized survey from Oxford University, Gegen evaluated participants for disabling foot pain and foot care practices. She soaked and massaged tired feet. Assessed toenails. Debrided calluses with a Dremel tool. All the while, talking through self-care. A follow-up survey helped her assess whether the treatments and education made a difference for recipients. So, for Gegen this is just the start. Once she receives her doctoral degree in April 2019, she will seek grants to continue her work giving public housing residents fitter feet to stand on. 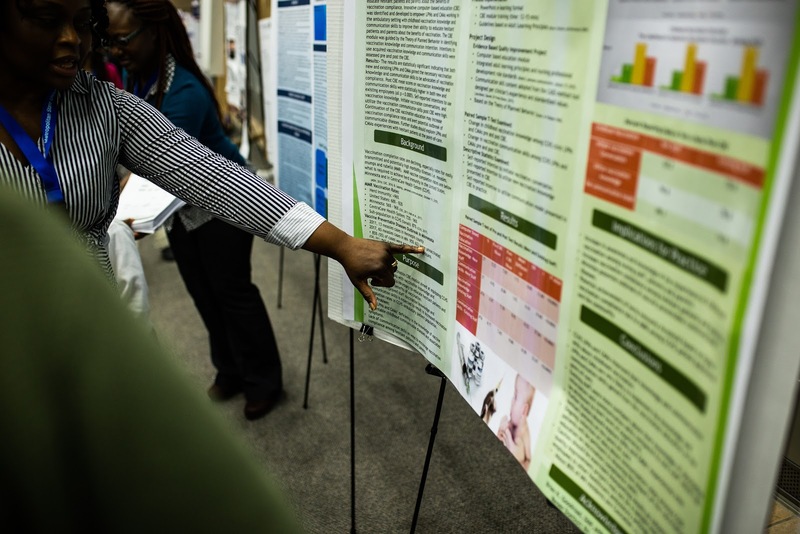 Posters at the conference displayed a range of research and academic interests: Russian neurologist Vladimir Bekhterev, cervical cancer screening, urban agricultural practices, (the suburban) Mall of America. Many of the student researchers were doctoral nursing students like Gegen. They spent the last year designing, implementing and analyzing results of their capstone projects. Survival Mandieka was one of them. Her project assessed quality of life and effects of “safe space” for young African immigrants to Minnesota. “They are escaping a harsh political morass [in Africa], only to have the stress of assimilating and adopting a new country,” Mandieka said of her research subjects. She had observed firsthand how young immigrants’ poor coping skills led to poor psychological health. Through the Twin Cities African Center of Influence in Brooklyn Center, she found research participants ages 18 to 35. Mandieka ran six workshops—on topics like depression and anxiety— to slowly build a relationship and rapport with participants. “I had to be honest and transparent to establish trust,” she said. She faced numerous challenges: inconsistent participation, poor communication, fear of gossip spreading in a tight-knit immigrant community, competing with beautiful summer days for young people’s time and attention. Over the course of the six workshops, Mandieka gauged the severity of depression in her subjects using the PHQ-9 patient health questionnaire—and she documented improvement in their symptoms. “Safe space development is promising but more studies are needed,” she said. Mandieka is happy to be on the far side of a “grinding” but rewarding capstone project. She expressed gratitude for the guidance and support of her advisor Professor Michelle Ullery. “And It feels great to disseminate my information to the public,” she said. DNP student Malinda Lynch works for Fairview Home Care, visiting and treating patients in their residences. Traveling home to home, patient to patient, Lynch found her clients often lacked advance care plans. 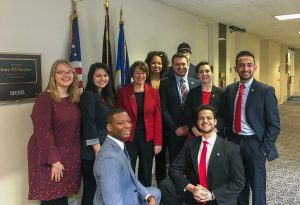 These plans give patients the opportunity to direct their future health care—particularly helpful to providers and families if, due to illness or disability, a patient can no longer make decisions or communicate their wishes. Lynch’s research found only 28 percent of home care patients had such plans. But her employer didn’t have a protocol in place for home care nurses, like her, to discuss health care directives with patients. Lynch set out to write a script and use it to educate patients. She asked clinical social workers for their best practices on how to get patients talking about difficult subjects: incapacitation, dying, death. 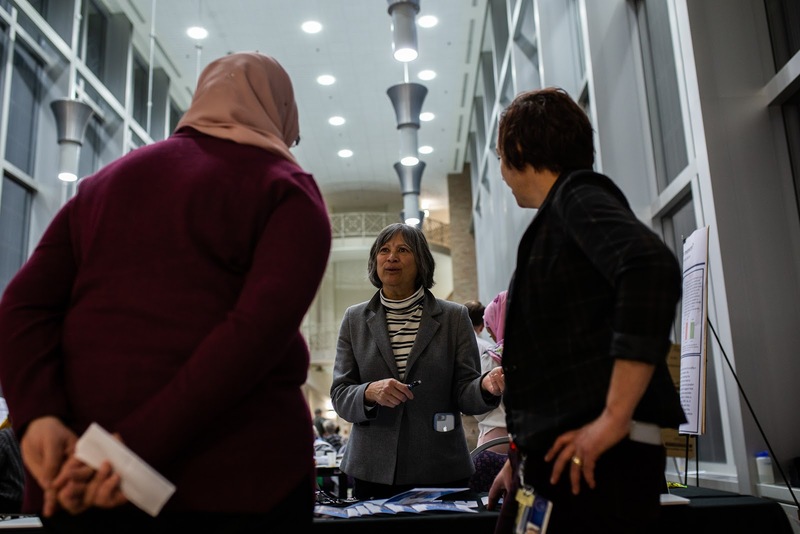 She leaned on her doctoral advisor Professor Karen Gutierrez, as well as Annette Langdon of Honoring Choices Minnesota, a program of the Twin Cities Medical Society that promotes the benefits of health care directives. Lynch designed what she called “snippet” type education for her research participants. Then she followed up with a survey to find out if patients took her advice to do advance care planning. It took a year for Lynch to move from proposal to script to research to analysis. The expertise she developed gave her confidence to approach her employer about adopting the training module. Fairview said yes. Now she continues to fine-tune the script that is getting vital information into the hands of home care patients. After four years, and more than a thousand hours of clinical practice and research, she is thrilled to be graduating with her cohort of 14 DNP students in April. The student poster conference concluded with an awards ceremony. Dr. Alex Layne, co-chair of the Students Scholars Committee, invited President Ginny Arthur to the podium to dole out the honors. The president congratulated all the student researchers and urged them to carry on their curiosity. “You’ve discovered the joy of experimenting,” she said. 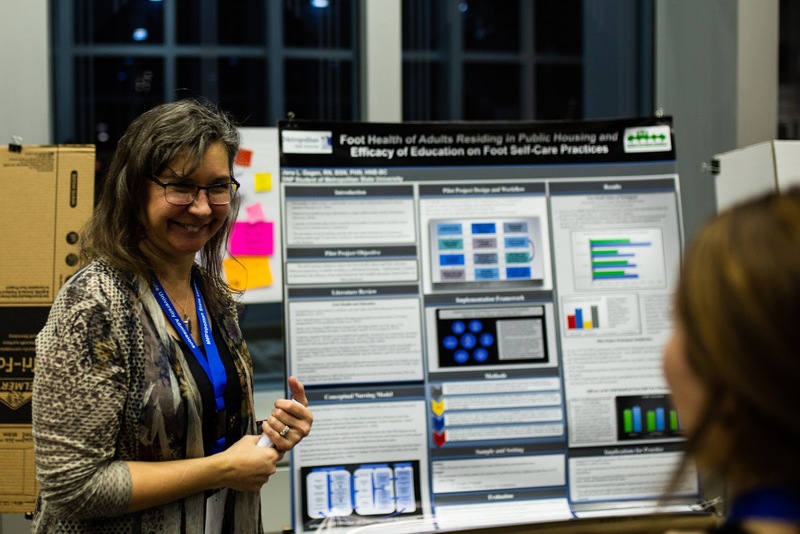 Doctoral nursing student Lisa Stepanov won best overall poster. Her capstone project investigated hemoglobin A1c testing of patients with diabetes. Patrick Hancock was awarded “most creative” for his investigation of inattentional blindness in players of Pokemon Go. Deemed “most promising” was DNP student Jenna Benzinger Tabet’s research on providing harm-reduction services to people who inject drugs. The conference was organized by the Students Scholars Committee and funded by the offices of the President and the Provost. 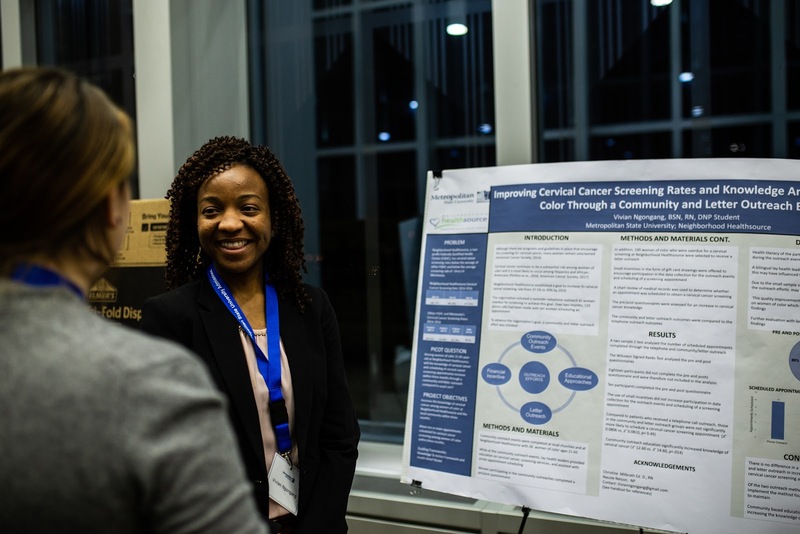 Metro State students will have another opportunity to share their work on campus at the spring research conference on April 23, 2019. Abstracts are due April 2.